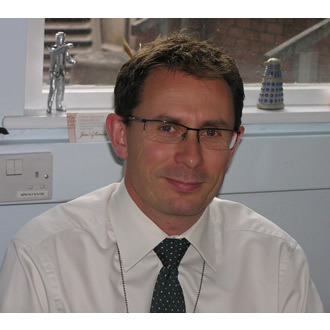 Dr Hand, you are well known to us here at bookapharmacist.com (1) but can you please introduce yourself and describe your current role at University Hospital Southampton NHS Foundation Trust to those listening for the first time. With Mr Lansley calling for healthcare apps ideas (3, 4), would you not say the Trust is showing great clinical leadership in being the first to market? Furthermore, will this not contribute to the clinical transparency debate which is the hallmark of the new Health and Social care bill (5)? How easy was it to deliver this app as part of a multidisciplinary team and what tips can you give about this way of working? How is the antimicrobial team making sure that prescribing are carried out in accordance with the guideline? On a separate issue, I understand you are a keen athlete always finding time to raise money for charity (6). Why the Medical Missionaries of Mary? NB: Dr Kieran Hand was featured on the BBC PM program (05/11/2011) raising concerns to government about speeding up the process for approving new antibiotics.